Claudia offers a personalized and supportive experience of counseling for individuals, couples, families, and groups. She tailors her approach to each client’s unique challenges and goals through weekly or more intensive schedules and longer term growth-oriented therapy. She partners with clients, planning and coordinating services with families, support networks, teachers, doctors, and other professionals. Claudia’s experience includes focusing on anxiety and mood disorders, eating disorders and body image, gender identity, sexuality, trauma, life transitions and changes, parenting, and issues with school, work, and relationships. She works with highly diverse clients of all ages in facing difficult problems, learning and growing through this exploration, and discovering new ways to lead more satisfying lives. Early in her career, Claudia worked as a therapist and also as a resource leader for eating disorders and substance abuse at Northwestern University’s Counseling and Psychological Services (CAPS). Her in-depth understanding of the University’s services, policies, and resources remains valuable in her private practice in her work with students. After earning her BA from Brown University and her MSW from Smith College School for Social Work, Claudia also worked at Harvard and Boston University’s mental health centers and at Northwestern Memorial Institute of Psychiatry. 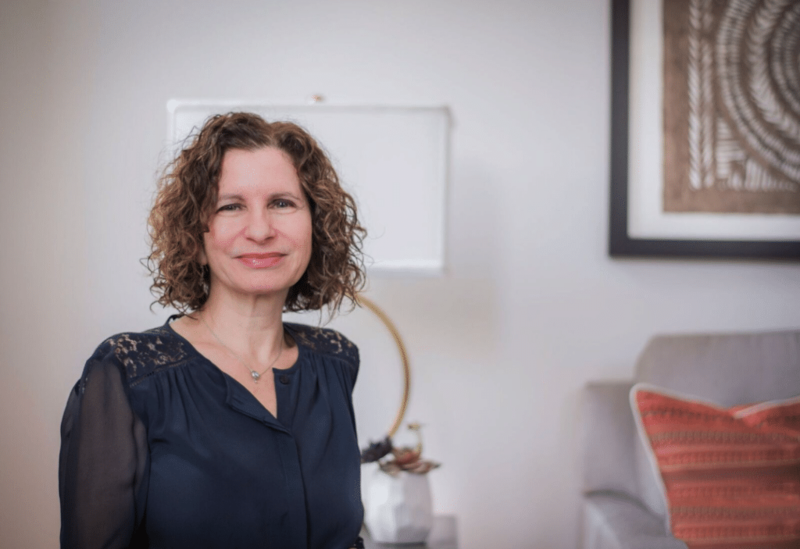 Claudia’s integrative approach draws from advanced training in relational psychodynamics and cognitive, behavioral, family, couple and trauma-informed therapies, and current research from psychology, social sciences, neuroscience and biology. She is experienced providing consultation for students and professionals and presenting on clinical theory and practice. Claudia is a Therapist and Clinical Director at Connections.